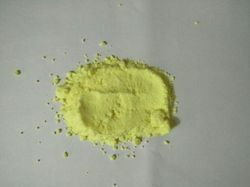 We are a leading Manufacturer of phospho molybdic acid and pilcure zdc from Mumbai, India. We the leading manufacturers of Phosphomolybdic Acid. 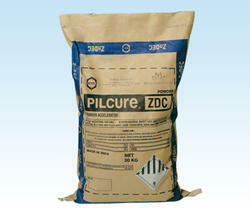 we deal in pilcure zdc. Looking for Molybdic Acid ?